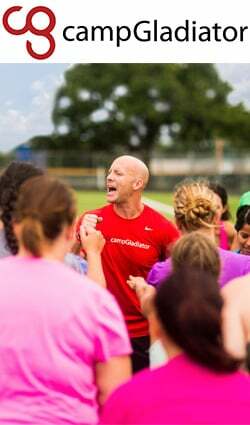 Each year, Camp Gladiator celebrates its anniversary by having a flash sale that requires communicating with its over 180,000 customers within a limited time frame. Camp Gladiator is a communitybased fitness program that is largely spread by word of mouth. As a result, Camp Gladiator realized that communicating with their customers via text messages would ensure a higher engagement rate. Camp Gladiator reached out to the ProTexting team to help them create and implement their SMS campaign on their fast and reliable platform. Camp Gladiator was able to send over 180,000 text messages in less than an hour. As a result, there was a 50% higher response rate than was expected.